is one of the best feelings out there. But you know that, that's why you're here. The only problem is, no one starts off making something beautiful. Developing a skill you're going to be proud of takes time. As they say, "Rome wasn't built in a day." Unfortunately, the 1,009,491 days it actually took to build Rome is just too dang long, but what if it could've been built in just half that, or even less? That's kind of what the Gold Bark Box is... except it has nothing to do with Rome. 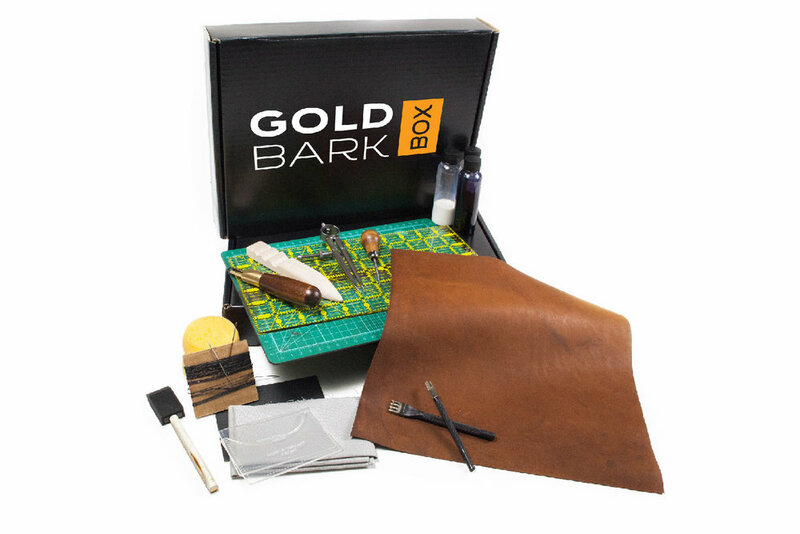 The Gold Bark Box will help you build a solid foundation to quickly make beautiful leather items. How do I know? We've taken care of all the things that slow you down when getting started. From picking out the right tools, finding the right kind of leather for your project, selecting a good project to make, gathering all the supplies, learning skills, to getting help, the Gold Bark Box is here to get you going. 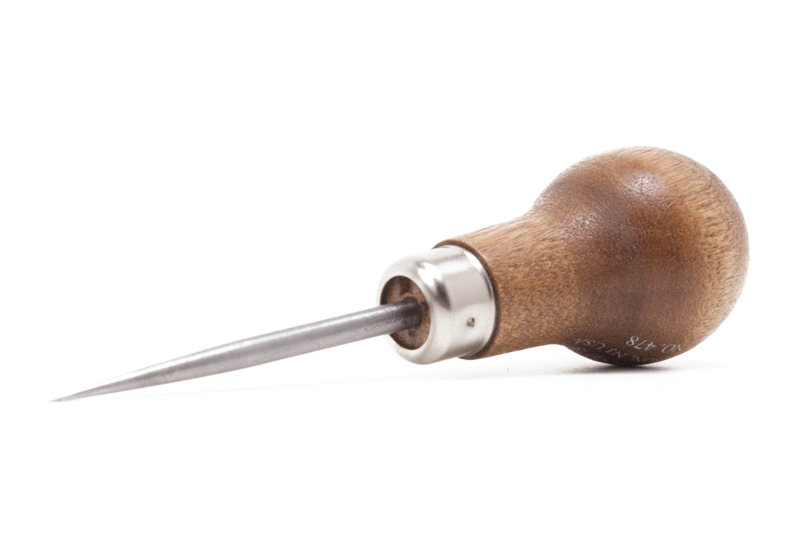 Step by step guides for the project you choose and an explanation of how to use each tool will make sure you know exactly what to do and exactly how to do it. 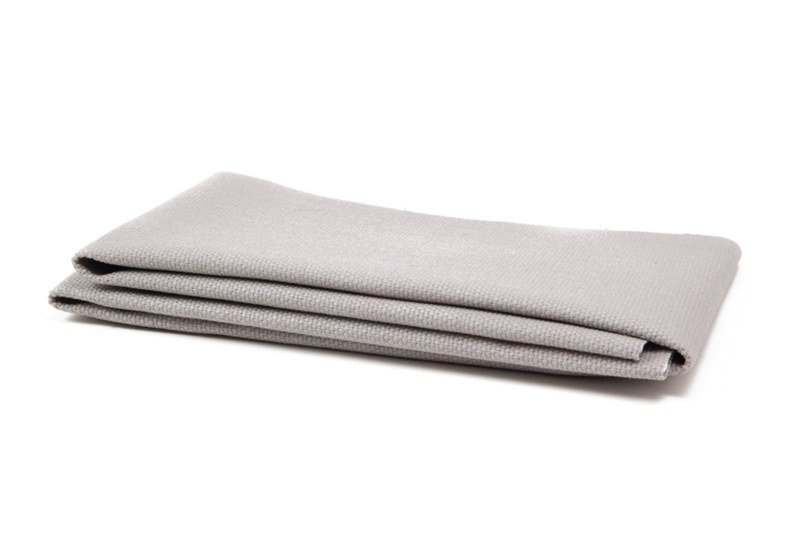 Each box also comes with thick reusable templates that are easy to trace.